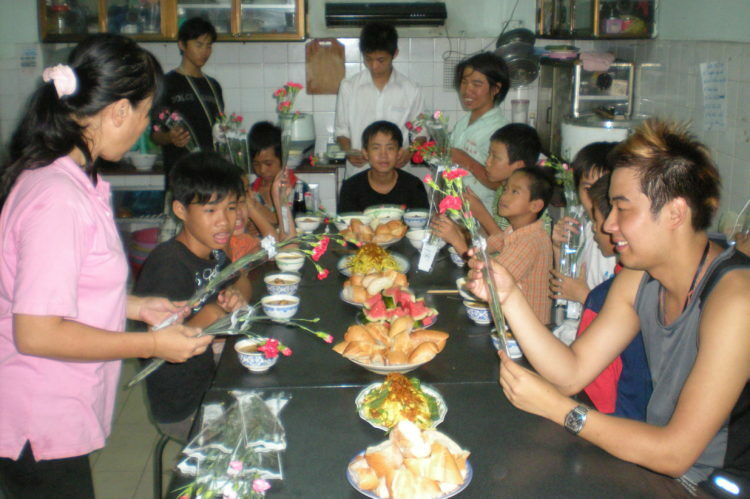 Food is one of the best parts of volunteering in Vietnam (besides saving the world!). The street food in Vietnam especially is cheap, delicious and (very important) mostly safe for our foreign bellies. Perhaps our favorite food in Vietnam is the banh mi sandwich.